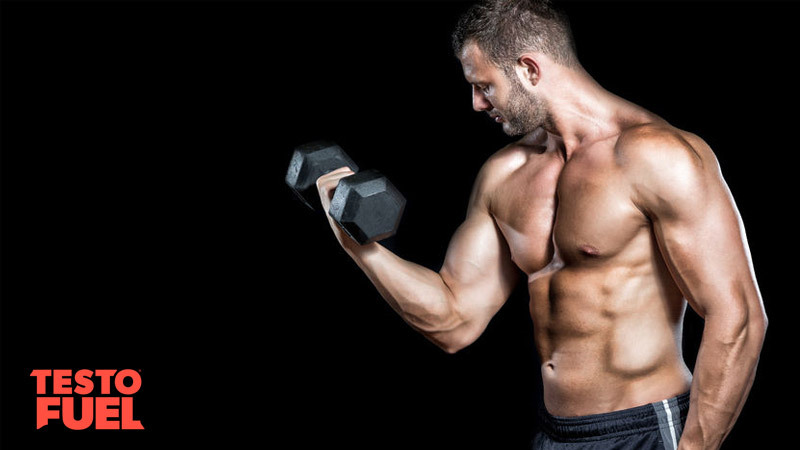 In order to boost your testosterone levels you need to know all the best strategies. Working hard in the gym will get you far, but you can further optimize your hormone levels with a good diet. 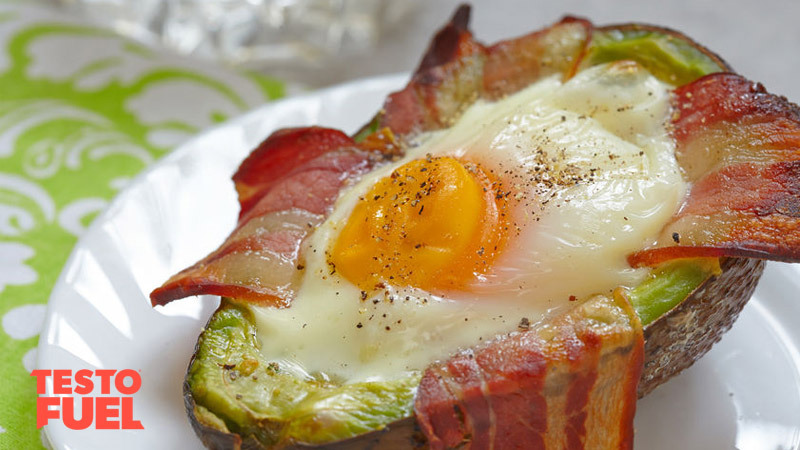 The ketogenic diet is a popular diet in physique development circles. Although it was introduced within the clinical setting, many people still use it to reduce their body fat levels. But does this diet benefit testosterone levels or could it be a bad choice? In this article you’ll find out. How does it affect testosterone levels? The ketogenic diet, or keto diet as it’s usually referred to as, is a dietary intervention that in simple terms involves reducing carbohydrates in the diet. It shares similarities to other low-carb diets such as Atkins or Paleo. When carbs are eliminated from the diet or drastically reduced,the body enters a state of ketosis. When there is limited glucose (sugars) in the blood, liver and muscles, the body begins to use more fat as fuel. It does this by producing ketones – acids produced by the liver from fat . Ketones essentially flick a switch from carb burning to fat burning. The approach itself didn’t originate as a means of reducing body fat as such, rather as a way of managing epilepsy in children who reported up to 50% reductions in seizures when following the diet . The reason for this is somewhat unclear, but a low-carb diet seems to help modulate neural stress and elevate levels of GABA – a calming neurotransmitter. The diet itself can take many forms. A traditional approach sees you reduce carbs to around 5% of total energy intake with a maximum carb limit of 50g per day. This means pretty much eliminating starchy vegetables, pasta, rice, sugary drinks and all sweet treats from the diet. Other, much easier approaches, include cycling carbs so that you follow a keto approach for 5 days then re-feed for 2. Finally, some approaches allow a more targeted approach where small amounts of additional carbs are allowed around times when you are working out – this allows juts enough energy for a productive workout without over-consuming sugars or limiting ketone production. So far we’ve discussed the keto diet in a respectable, positive light. But is it all benefits and no side effects? Key Point: The ketogenic diet is characterized by 50g of carbs per day or lower. It originated in the clinical field but has been found to improve body composition too. There is a consistent flow of research that suggests if you exercise regularly your T levels can increase – if you don’t your T levels can drop and your cortisol levels can start to go up. There is also evidence that low-carb diets, including the ketogenic diet can lower testosterone. One study, published in the European Journal of Applied Physiology , found that when carbs were reduced to 30% of total energy intake, testosterone significantly reduced; as did it’s ratio to cortisol. Bear in mind that keto diets suggest a carb level of as little as 5% and you can see the potentially damaging effect on T levels. Similar results were found in a study of Olympic athletes too . The research found that cortisol levels significantly increased as the athletes became carb-depleted. The inclusion of a carb-based drink during physical activity was found to blunt the stress hormone effect. Likewise, a Life Sciences study found that high-carb diets boosted testosterone levels by 36% in comparison to a low-carb diet . Not only that but their cortisol levels were lower too meaning they had created a much more hormonally stable, anabolic environment. Lastly, testosterone production is signaled from the brain via another hormone called gonadotropin-releasing hormone (GnRH). GnRH itself is regulated by the amount of circulating glucose. Roland et al  found in their study that when glucose was present in high levels, GnRH stimulated T production, but when glucose depleted, T synthesis started to decrease. Key Point: The ketogenic diet has been found to decrease testosterone and elevate cortisol levels. The ketogenic diet drastically reduces the amount of carbohydrate in the diet. Once adjusted and glucose stores have been exhausted, the body produces ketone bodies that trigger a transition from carbs to fat as a the primary fuel source. It has been found to be beneficial for those wanting to lose weight, and can improve health issues such as epileptic seizures in children. Whilst keto diets might be useful in the short-term for weight loss, you need to be aware of the implications for T levels. If boosting testosterone is what you’re after we would say to avoid low-carb diets. This isn’t a licence to eat excess amounts of carbohydrates though; nor is it an excuse to eat poor quality carbs such as cakes, pizzas and take-outs. Moderation is the key here to a successful and healthy diet. 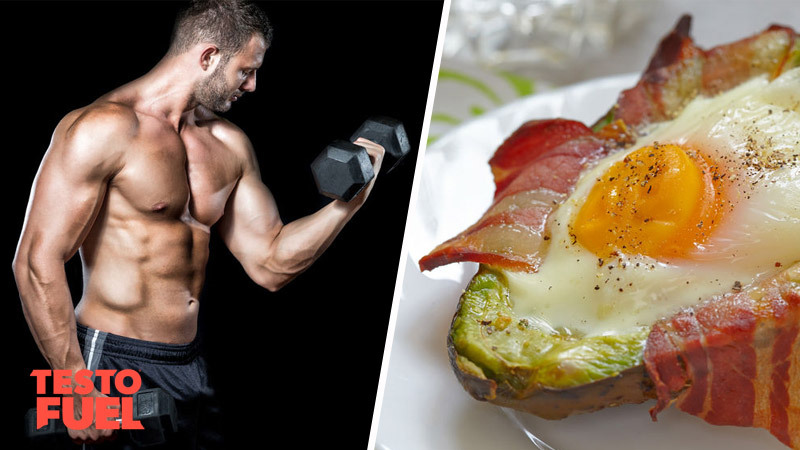 Does the Ketogenic Diet Lower Testosterone?